Confirming the company’s rapid rise and success, it has also recently appointed local media mastermind, Jill Forte-Jackson, as its new CMO. “We look forward to helping other companies seeking a minority-owned firm or a multicultural firm to help them grow,” says ThinkZILLA’s founder and CEO, Velma Trayham. ThinkZILLA, an award-winning Marketing Strategy and Public relations firm, has revealed it will be expanding its operations with a new base in Atlanta, Georgia. Confirming the company’s rapid rise and success, it has also recently appointed local media mastermind, Jill Forte-Jackson, as its new CMO. ThinkZILLA’s acclaimed business growth reputation is built on a foundation of superb service and loyalty to their own beliefs. Guided by Christian principles, this minority-owned firm has sought to expand the reach of Small to Medium sized enterprises and Christian businesses across the country, without compromising on their values. ThinkZILLA’s expansion into Atlanta certainly suggests that their policy is paying off. CEO, Velma Trayham, has been ardent in her “bridge the gap between faith and non-faith worlds”, and ThinkZILLA contributes to a number of charities as a result, including the Houston Food Bank, Houston Children’s Charity, and Charity Water among others. Adding extra firing power for the firm’s development is Jill Forte-Jackson, a 25+ year resident, civic leader and award winner in her own right. 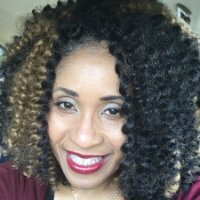 Forte-Jackson brings over 15 years of media experience to her role after extensive periods worked at the Atlanta Journal-Constitution. During this time she used a multi-medium approach to increase the paper’s readership and advertising revenue further. During that time, she was awarded the Outstanding Top Performer award among others. 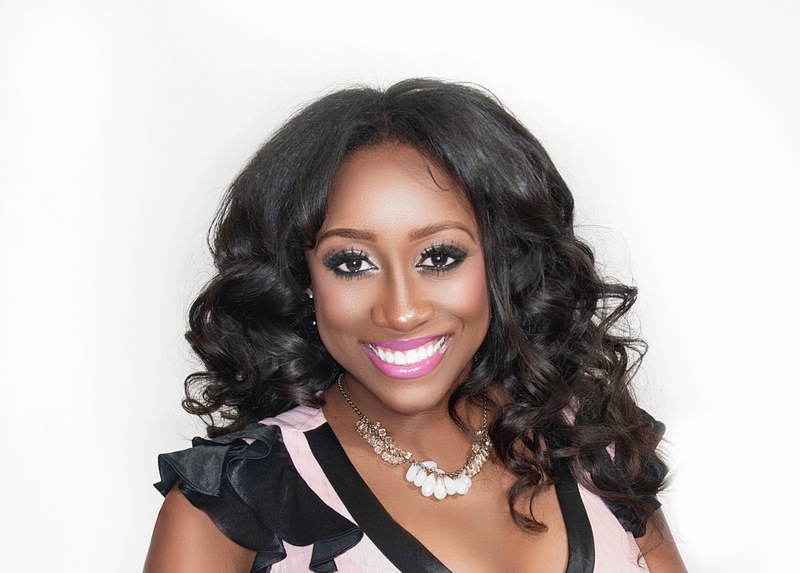 Forte-Jackson intends to leverage her vast experience and skills to push ThinkZILLA’s growth around Atlanta. Having been recognized by ABC for providing record visibility for their clients, the appointment of a CMO of Forte-Jackson’s quality will only strengthen the company’s ability to improve their client’s growth. The future is bright for ThinkZilla and faith-based Atlanta organizations that hope to improve their business performance without sacrificing their beliefs. ThinkZILLA is a faith-based public relations and marketing firm that specializes in growing businesses. It works to Christian values and seeks to represent diversity in the market.